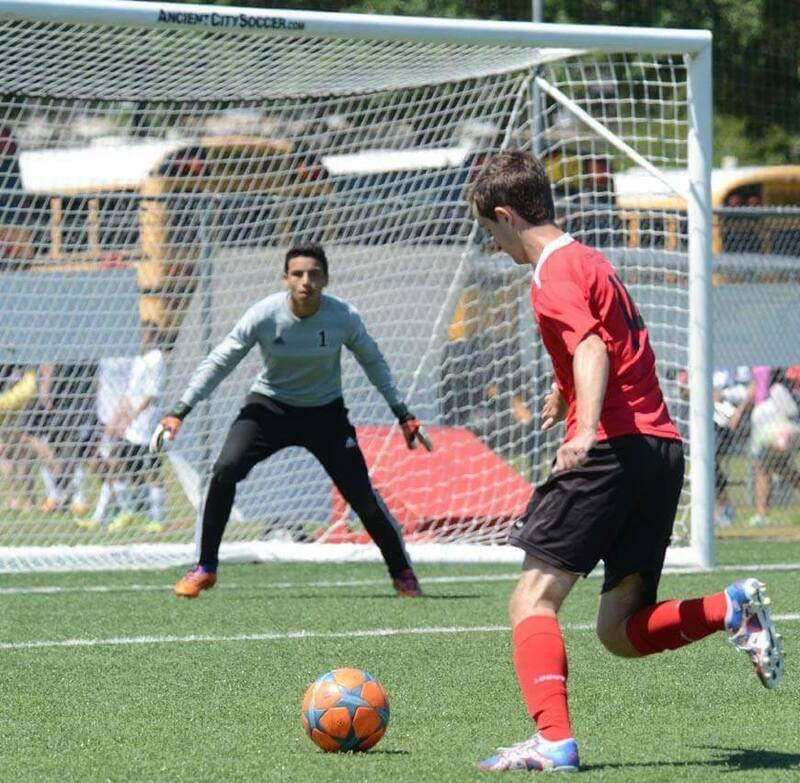 Shoot for the goal with Ancient City Soccer Club at Made in St. Augustine! 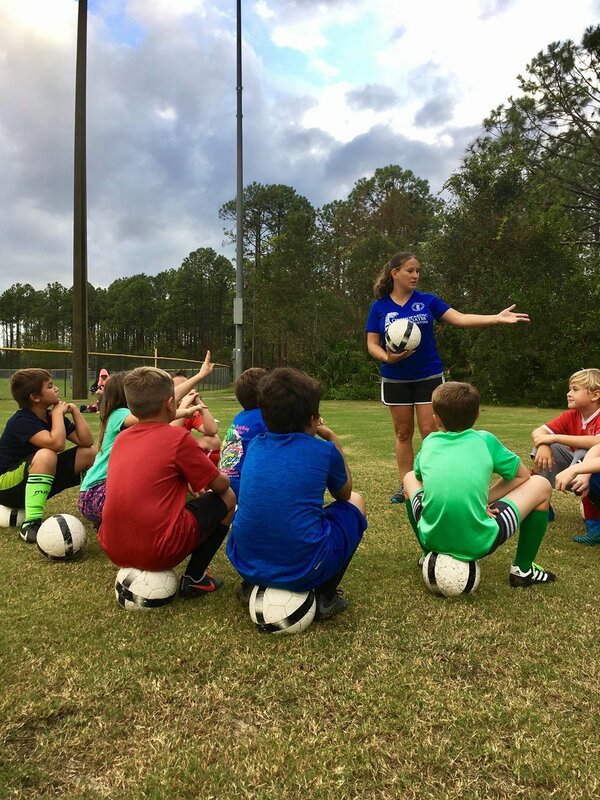 ACSC provides multiple programs including Recreational Soccer, Developmental Academy and Armada FC Youth Academy covering ages 3 to 18. Learn more and even register for the spring season when you stop by their booth.